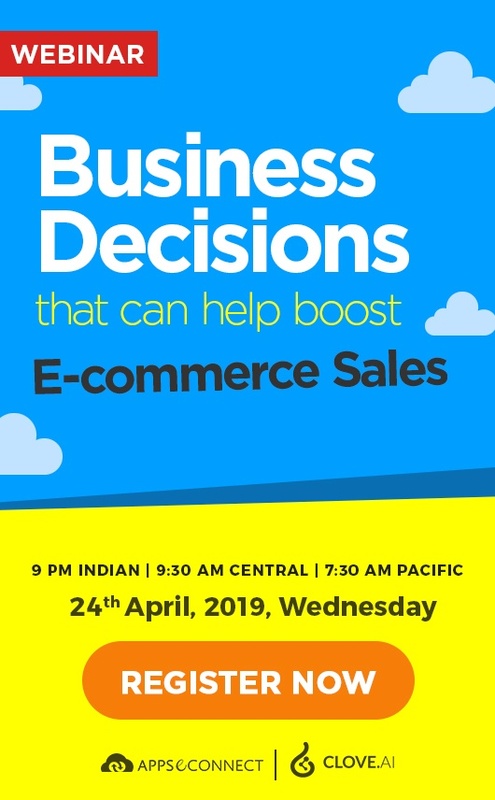 Imagine the 21st-century business process without an eCommerce! Tough, right? eCommerce stands out to be one of the greatest inventions of the century. From then till now, we have seen only technical advancement in the field of eCommerce. Every now and then we get to learn about minor and 3major technical progress and updates any eCommerce platform has to offer. 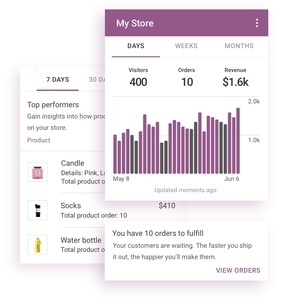 Talking about one such big news, January 2019 witnessed the launch of the WooCommerce mobile app for Android as well as IOS users. This means that business owners would now have the access to their eCommerce platform whenever they want. Imagine what you could achieve with your eCommerce on the go. 1. 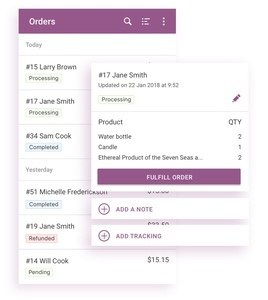 Easy Interface: WooCommerce made sure to keep the mobile app interface user-friendly and intuitive so that more and more technically-enriched people can stay connected all the time and make changes whenever needed. 2. Availability: At present, when we talk about phones, we know that we are talking about smartphones, either on Android or iOS. So is the case with the WooCommerce app – the mobile app comes strongly equipped and is supported on both the platforms. Hence, there is no device-related barrier. 3. Store Tracking on the go: Want to know which product in your store is in high demand, or want to know about your estimated revenue for the month? You’re? You’re just a click away with the WooCommerce app. The mobile app comes with store statistics to provide users with easy insights. 4. Customization on the go: It might happen that a business owner needs to make certain changes on the website but does not have access to his system. But, with the WooCommerce mobile app, doing this becomes easier than ever. With on the go customizations, WooCommerce mobile app becomes your savior. 5. 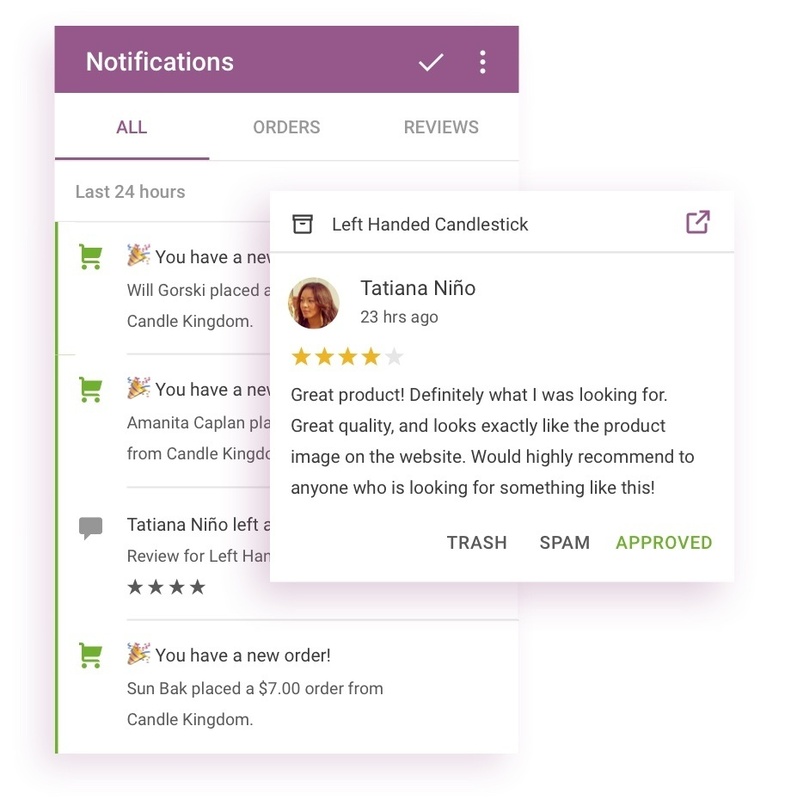 Push Notifications: The WooCommerce mobile app also reminds and updates any business owner with details of every new order or any activity on the website with its push notification feature. With so much in its pockets, we believe that the WooCommerce mobile app is going to change the game for its users with higher accessibility and control. We congratulate WooCommerce on being vastly available to the users. 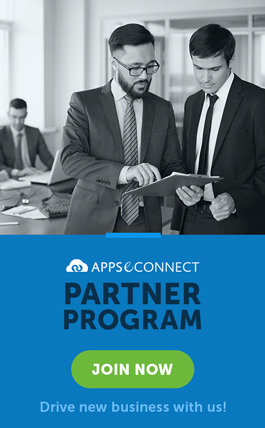 We are glad to integrate business applications to WooCommerce with our product APPSeCONNECT. 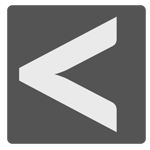 Download WooCommerce on your Android device or iPhone now! Now, you can easily connect your WooCommerce store with the back-end ERP/CRM to automate the business process!